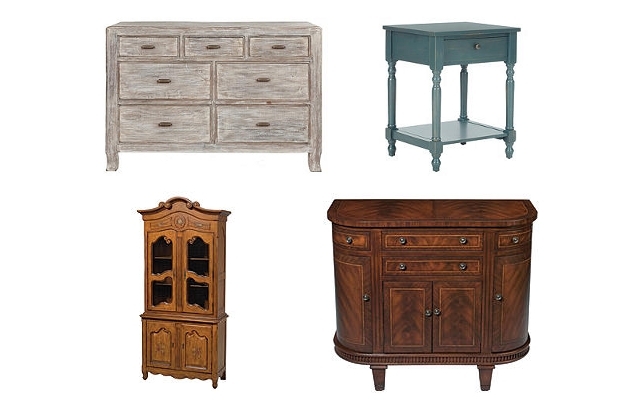 The One Kings Lane Day of Furniture Event is going on right now! If you are looking for that unique piece to make your home complete, then stop by the event to save up to 70% home furnishings, including chairs, ottomans and benches, storage pieces, beds, sofas, outdoor furniture, and more. You'll have to hurry though. This furniture sale ends on Thursday (1/31)! See all the Decorating For Less deals I've shared for more discounted home furnishings.